While the Step team is small we still make it a priority to do what we can to make an impact in the local community. You can read about the various activities we have got involved within the past year across Nottingham. 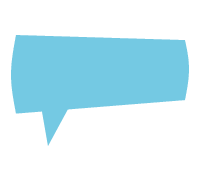 If you have any volunteering opportunities that you would like to let us know about, you can email Abby at a.holmes@step.org.uk. 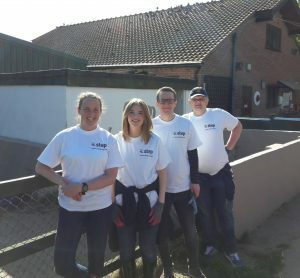 In September the Step team volunteered at Stonebridge Farm in Nottingham City Centre. 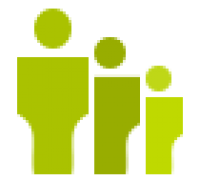 Stonebridge Farm is a fantastic registered charity that supports many local people with a learning disability or a high support mental health difficulty. Stonebridge Farm is also home to a variety of amazing animals including chickens, cows, goats, various birds, guinea pigs and much more. In addition, they will soon be joined by Meerkats and as part of our volunteering, we helped to build the enclosure which will house the meerkats for many years to come. As we operate in the higher education sector it has always been important to us to provide whatever support we can to young people. Mostly we do this through our day to day work, providing careers advice and guidance over the phone to students and graduates, but in addition to this, we’ve also had the chance this past year to get more involved in face-to-face support in local schools and universities. 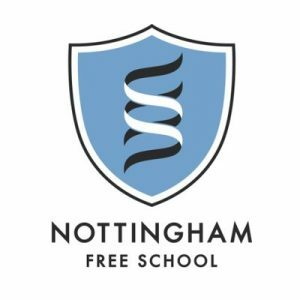 Step has worked with Nottingham Free School, which is local to our offices, in order to provide short-term work experience opportunities within Step for their students. Last year we took on a year 10 student who was brilliant in assisting us with our marketing activities. As well as work experience, we have also assisted in their careers days, conducting mock interview with enterprising students. Having two primary school-aged children and working full time, I felt disconnected from the school gates. I was invited by the headteacher to get involved as a parent governor at my daughters’ school and whilst it’s a big commitment, I felt compelled to get involved. As a governor, it is our role to hold the headteacher to account for everything that goes on at the school from teaching and learning, to budgets and wider community involvement. 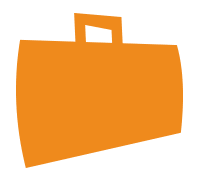 I’m able to share my experience in the commercial world of business as well as more specialist expertise in recruitment and it’s incredibly rewarding being able to see your skills put to good use in a different setting. One project that we are now looking at is embedding employability into the curriculum to help the children start to think about their career aspirations from an early age. Sam, our Marketing & Account Executive, is a member of the Nottingham Trent Alumni Fellowship. As part of this role he attends events careers events at the university offering advice and guidance to current students from the perspective of an NTU Alumni. As well as talking about his own path, Sam also takes part in mock interviews and attends career fairs at the university.